We are happy to assist you with your moving process, whether it be moving homes or offices locally. 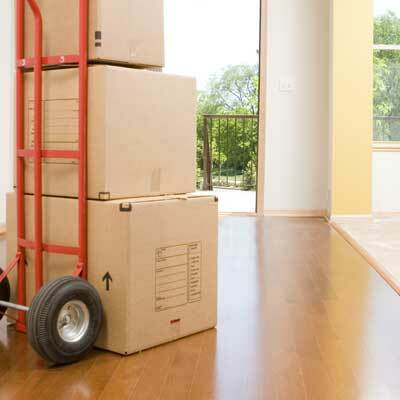 Please read through the ways in which we can help you and make your entire moving process much simpler and smoother. Even if you’re only moving across the city, it’s important to hire movers you can trust to get all of your belongings safely from one location to the other. Two Small Men with Big Hearts is committed to treating your items as if they were our own. That’s why we take special care to ensure nothing gets damaged or scratched during the move. We even make sure to keep our trucks clean and free of dirt so you don’t have to clean your items once they arrive. There’s no need to worry about lifting heavy items in and out of a truck, or even organizing them into correct rooms either. We’ll do all of the heavy lifting and put your items down exactly where they need to go. And because we like to go the extra mile, we’ll even help you assemble furniture, such as bed frames, if you need. Two Small Men with Big Hearts has been moving offices with care for over 20 years. We understand that moving office locations can be hard on employees or the business itself, which is why we are committed to making sure your move goes as efficiently as possible to make things easier on everyone involved. Our office movers expertly organize your move to make sure all of your documents and equipment arrive intact and organized. Moving can be difficult for anyone, but for those who may have lived in the same home for decades, it can be especially hard. That’s why Two Small Men with Big Hearts take special care when it comes to seniors’ moves. Whether you are a senior who is downsizing from a family home or you are someone who needs to move a senior parent into an assisted living facility, we understand many of the issues that can arise and have experience finding the right solution. If you are downsizing, such as moving into an independent living facility, you may not have enough room for all of your belongings, such as important family heirlooms or large items. Of course, you don’t want to give these items up, but what if family members who will take them in the future don’t have the room currently? The solution is storage, and luckily when you move with Two Small Men with Big Hearts, our connections to storage facilities across the country will help you get the right unit for you at the right price. There’s a lot that goes into moving, so we provide packing and moving supplies for you if need be. 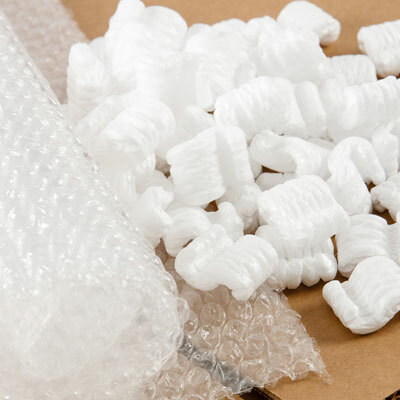 We want to ensure that everything goes as smoothly as possible for you, so we provide supplies such as bubble wrap, boxes, packing tape, and other helpful materials. Is your new home smaller than your old one? Downsizing is a common reason for moving for couples with adult children who have left the house, seniors who find their home too large to maintain, and others. 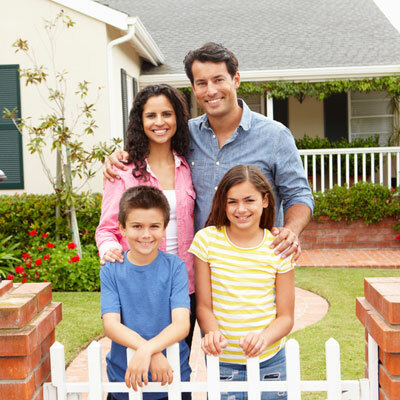 With the variety of services Two Small Men with Big Hearts offer, you can be sure your downsizing move goes smoothly. If you have some items that won’t fit into your new home, but you don’t want to give them up, we can help you find a storage solution that suits your needs at a price that works for you. But if you have some items you are selling due to downsizing, we can help with that too. If you’ve sold large items, such as couches, online and need them delivered to their new owner, we can do that. Just let us know on your moving day where the items need to go, and we’ll take them there for you. 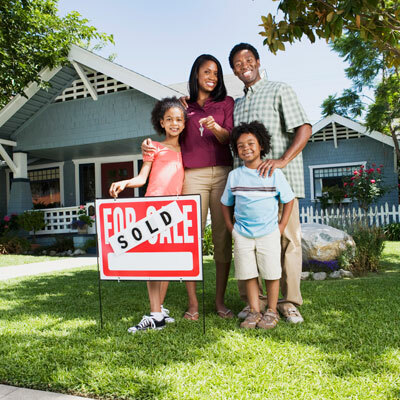 If your new home is larger than your old one, we want to help with that too. Upsizing often means you’ll need more furniture to fill the extra space. If you’ve bought new furniture that needs to be assembled, Two Small Men with Big Hearts can help with that. We’ll put your bedframes together and make sure the right mattresses are on them. All that’s left for you is to make the bed!